After reading her story, I just knew that Ms. Arian Simone had to be my next feature. Her story on being fearless is such an inspiration, and the fact that she always gives credit to God for her success is so admirable. 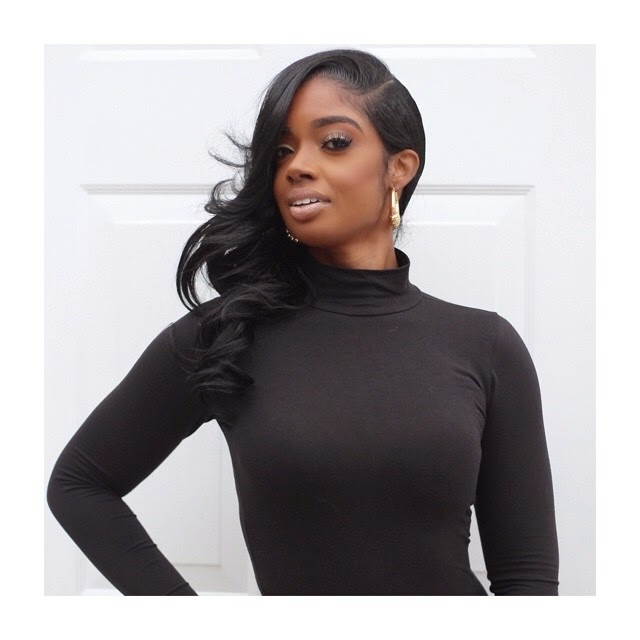 This public relations and marketing queen has worked with everyone from Kevin Hart to Lil' Wayne and many more. Check out our interview below! S.Y.- What does "being fearless" mean to you? Arian- Being unapologetically you. Overcoming obstacles that may come your way, and having the courage to walk in the path Gd has set for you . S.Y.- What made you decide to start a public relations and marketing firm? Arian- I actually didn't plan to be in the public relations & marketing business. I received an opportunity at the lowest point in my life. S.Y.- Where do you see yourself and your brand in the next five years? Arian- Expanding to becoming global, to places such as the U.K., Australia and Dubai. I want to be embraced internationally. S.Y.- How did you go about working for celebrities? Arian- When you are fearless, you can find the chance. I was living in an office space, that had a Hip Hop radio station a couple of floors down. Word traveled about my previous work and I was able to get my foot in the door. S.Y.- What is the drive behind you that keeps you going? Arian- Knowing that I am living my purpose, living my dream. I enjoy everyday and seek fulfillment. 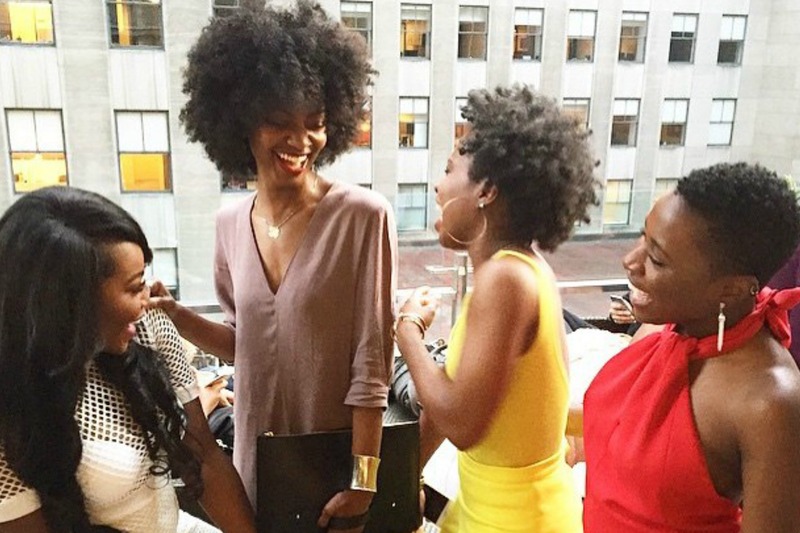 S.Y.- What would have to be your biggest piece of advice for young female entrepreneurs? Arian- Enjoy the process. Instant gratification has become a way of life, but I strongly advise them to enjoy the process. S.Y.- Have you had that "I made it" moment? Is so, when was it? Arian- Not exactly, but I remember at one time I was working on a James Bond film and my grandmother knows who James Bond is, so that was a funny moment. S.Y.- You are very verbal about recognizing that all your success comes from Jesus Christ , have you ever had a moment where your work and beliefs conflict? How did you handle the situation? Arian- Never. I may have been frustrated at times thinking to myself "I put in all this work, but may not have gotten the result I expected". If anything my work and belief became a great collaboration. I would put in the work and wait for God. S.Y.- What has been the biggest lesson you've learned in all your years of work? Arian- To enjoy the process, enjoy every moment. S.Y.- If you can go back to the start of your career, is there anything you would change? If yes, what would that be? Arian- I wouldn't exactly change the way I got to where I am today, but I would tell myself to enjoy the process. S.Y.- What are some facts that no one knows about Arian? Arian- I don't really have any fun facts that no one knows about me, but I do have some facts that people are usually surprised about. While my office is very decked out with glitter and blinged out, I am also the girl that loves to grab a beer and watch a football game.